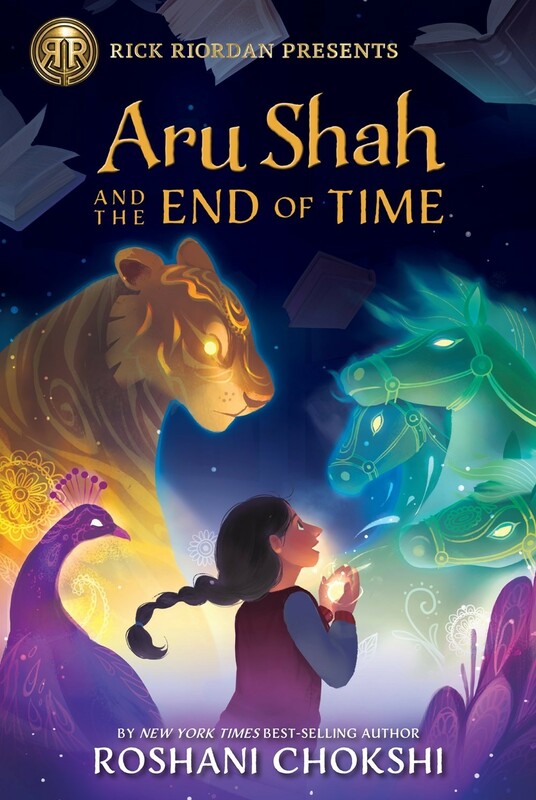 Twelve-year-old Aru Shah has a tendency to stretch the truth in order to fit in at school. While her classmates are jetting off to family vacations in exotic locales, she'll be spending her autumn break at home, in the Museum of Ancient Indian Art and Culture, waiting for her mom to return from her latest archeological trip. But one day, three schoolmates show up at Aru's doorstep to catch her in a lie. They don't believe her claim that the museum's Lamp of Bharata is cursed, and they dare Aru to prove it. Just a quick light, Aru thinks. Then she can get herself out of this mess and never ever fib again. But lighting the lamp frees the Sleeper, an ancient demon whose duty it is to awaken the God of Destruction. 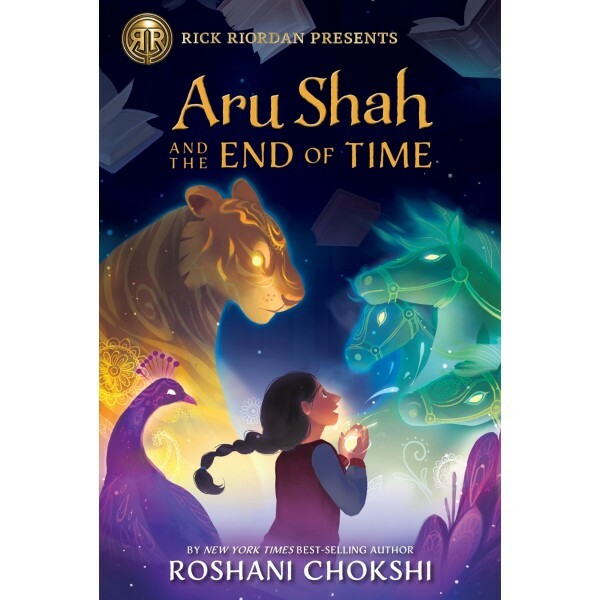 Her classmates and beloved mother are frozen in time, and it's up to Aru to save them. The only way to stop the demon is to find the reincarnations of the five legendary Pandava brothers, protagonists of the Hindu epic poem, the Mahabharata, and journey through the Kingdom of Death. But how is one girl in Spider-Man pajamas supposed to do all that?